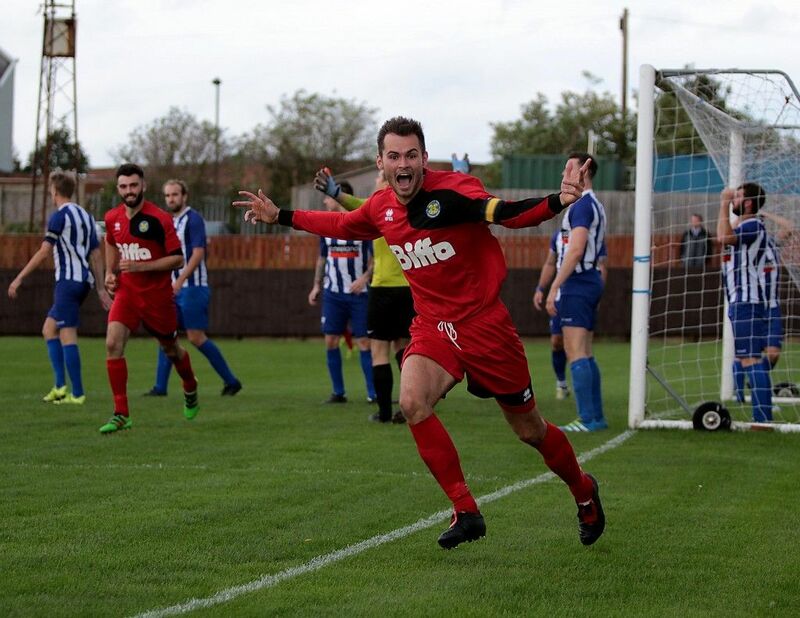 The Club is running a supporters Bus to Sunderland RCA next Saturday for our FA Vase fixture. Places are limited and are £6, to reserve your seat email martin.hillerby@stocktontownfc.com or call the Club on 01642 604915. The Bus leaves the Club at 1pm and returns at 6pm after the game returning to the Club. 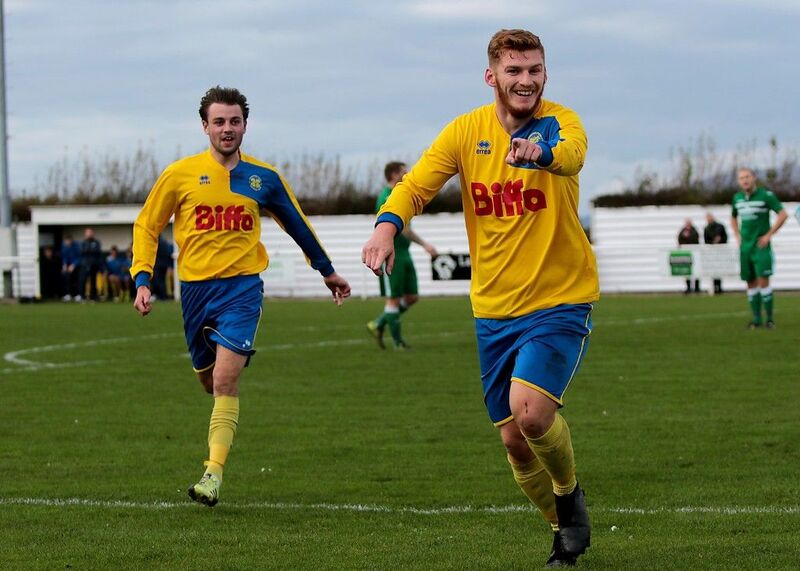 Kallum Hannah celebrates scoring the first goal at Holker Old Boys in the last round.